Spring break means just that – a break from the hassles of everyday life. Cold weather folks, especially, want some southern warmth after months of cold and snow. Well, there just happens to be a little bit of heaven along the Gulf coast where you can warm the chill from your bones while you do some big time Texas fishing. Galveston is a fisherman’s dream and spring is the perfect time to book a family fishing charter. The Galveston Jetties are home to huge numbers of giant black drum, bull reds and sheepshead. Best of all, spring brings with it the seasonal flounder migration. Hundreds of flounder that fled to deep water during the winter return home to Galveston, big and hungry. Whether hooked up on a wicked alligator gar fighting machine or landing a gigantic redfish, there’s nothing quite like a Galveston daytime fishing charter…. except …. the unique challenge of nighttime flounder gigging. Big flounder can be surprisingly elusive targets after dark, but they are not alone in the dark waters. Kids and grown-ups alike are amazed as bright halogen lights reveal an incredible variety of fish silently drifting just below the surface. While spectacular fishing may hold top spot on the water, Galveston also has some really amazing places to go when your fishing is done. Galveston boasts 32 miles of pristine beaches perfect for sand castle building and toes-in-the-sand R & R. Family attractions like Moody Gardens, Pleasure Pier, and the Schlitterbahn Galveston Island Water Park are fun and affordable. If you are a history buff, the past really comes alive in Galveston’s historical district, home to some of the best examples of Victorian architecture in the country. But wait, there’s more… there’s the Galveston Railroad Museum, the haunted Mayfield Manor, the Lone Star Flight Museum, Moody Mansion, the Ocean Star Offshore Drilling Rig and Museum, and the Grand 1894 Opera House. You can spot dolphins and share chips with the always-hungry seagulls as you ride the Galveston Ferry to Port Bolivar, or take a step back in time on the Galveston Island Trolley. Throw in some fabulous restaurants, unique shops and exciting nightlife in the dance clubs, lounges, and wine bars along the Strand, and you’ve got Galveston, the perfect spring break location. 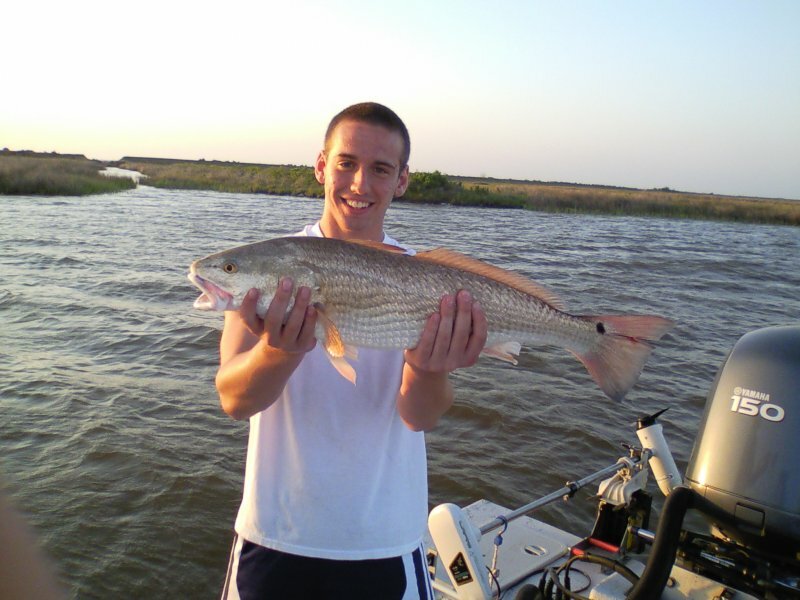 Spring Break in Galveston can be a one of a kind adventure for the whole family, and Fishing Galveston Tx knows all the rights spots to make it happen. Our captains are native Galvestonians, born to a life along the back bays and bayous surrounding the island. Their love affair with fishing began in early childhood aboard family boats with their parents and grandparents and they proudly share their passion with their clients. Family oriented and kid friendly, the fishing guides at Fishing Galveston Tx will create an exciting day on the water that is sure to bring home the big haul. They also know all the best tourist attractions to make your Galveston spring break vacation fun for the whole family. If you are planning a family vacation to the Gulf coast for spring break, the fishing guides at Fishing Galveston Tx can make it happen. Contact us for more information or to book a Galveston fishing charter.